This is very sad news. 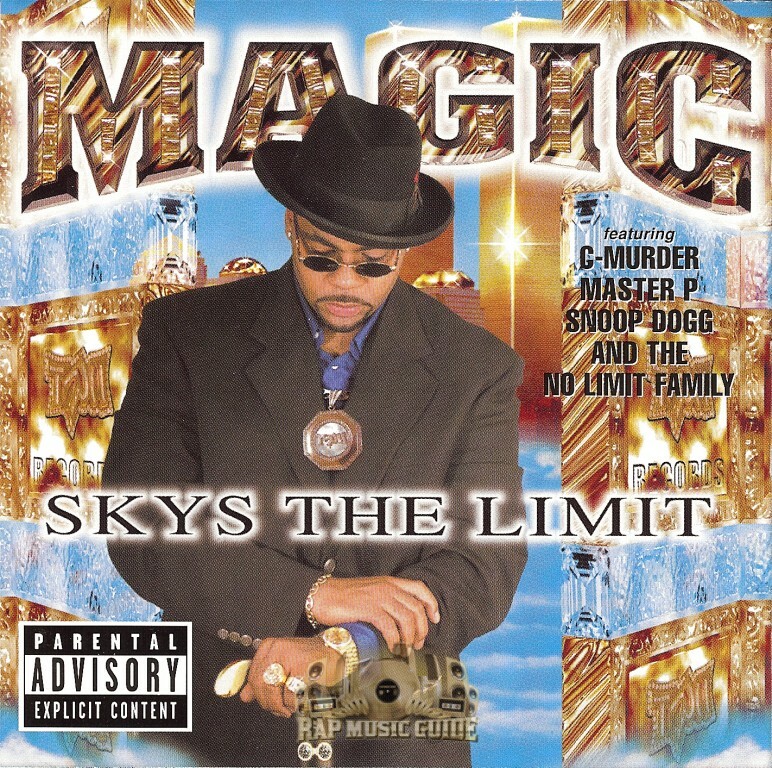 Former No Limit Records artist Magic and his wife both died last night in a car accident in Mississippi, and their daughter, who was with them, was the only survivor. My thoughts and prayers go out to the families.